Welcome! Make yourself at home! Whether passing through or here for a long stay to discover the beautiful capital of the Auvergne region, on business or with family, our entire team will take care of your every need. We look forward to welcoming you. 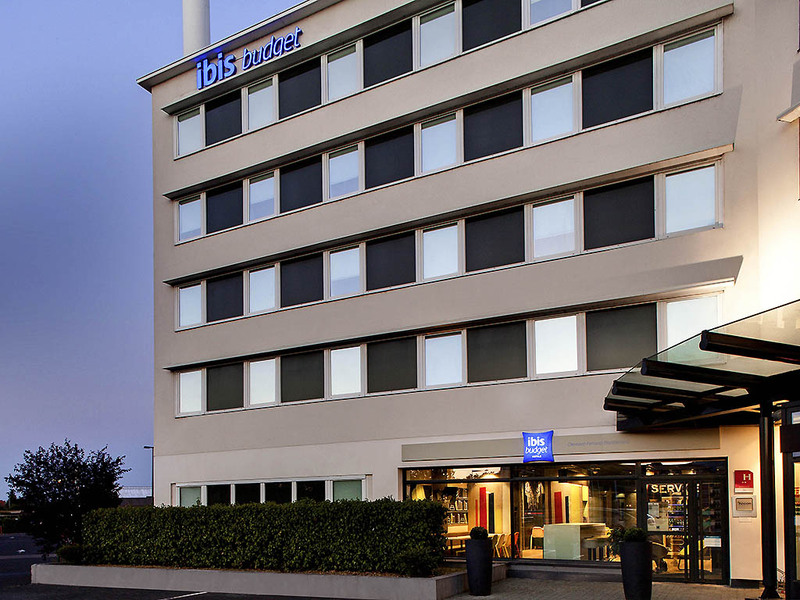 Hotel manager Mr. Christophe Boulbet will be delighted to welcome you to the ibis budget Clermont-Ferrand Montferrand economy hotel. It is ideally located for a business trip or vacation with easy access from the A75 (Béziers-Montpellier) and A71 (Orléans-Paris) highways, just 10 minutes by tram from the city center, 10 minutes from the airport and close to the Pôlydome and Grande Halle d'Auvergne convention centers and the Stade Marcel Michelin.